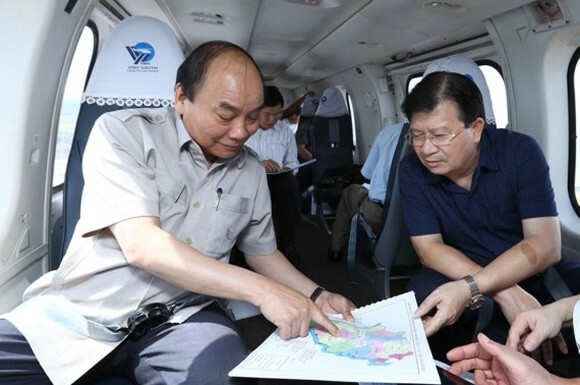 Vietnamese Prime Minister Nguyen Xuan Phuc inspected climate change impact in the Mekong Delta region by helicopter yesterday. 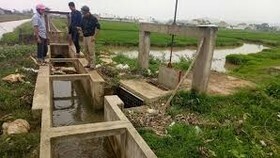 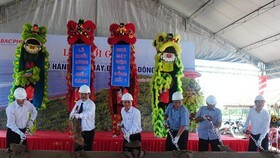 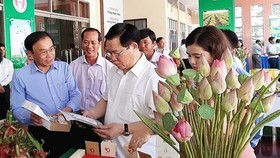 The inspection aims to collect information for a conference on Mekong Delta's sustainable development, adaptation to climate change opened yesterday. 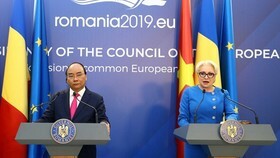 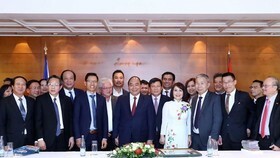 Via the conference, PM Nguyen Xuan Phuc desired to carry out comprehensive solutions and create breakthroughs in thoughts as well as actions to connect localities in and outside the region, the Mekong sub-region. 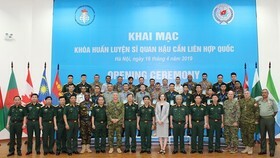 The leader wanted to receive an experience share as well as supports on human resources from international organizations and partners.